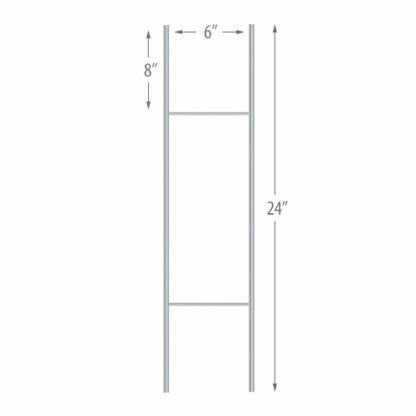 H-Wire Size 6x 24 inches Sign Stakes. 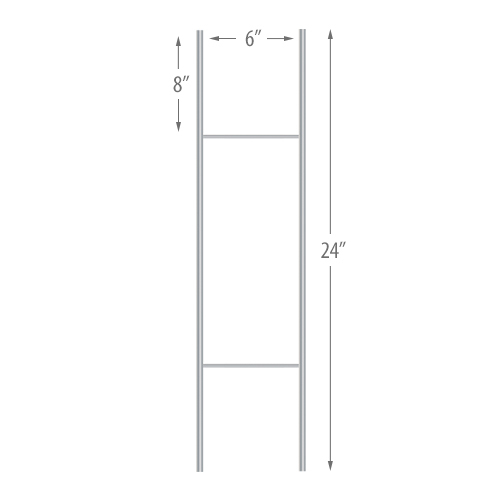 The most common and economical option when it comes to metal sign stakes. 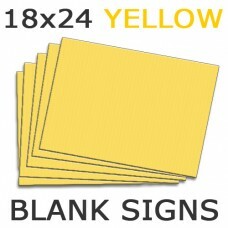 Quality Stakes for your signs. 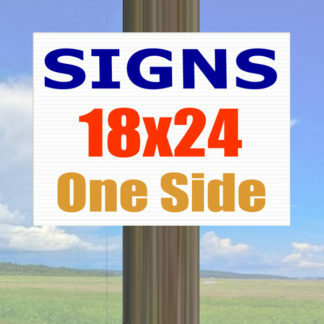 If you are printing on both sides and want to place the signs in the ground this is most commonly used stakes. Be sure when you’re ordering SIGNS that you select “Vertical Flute” direction if you plan on using H-Wires.